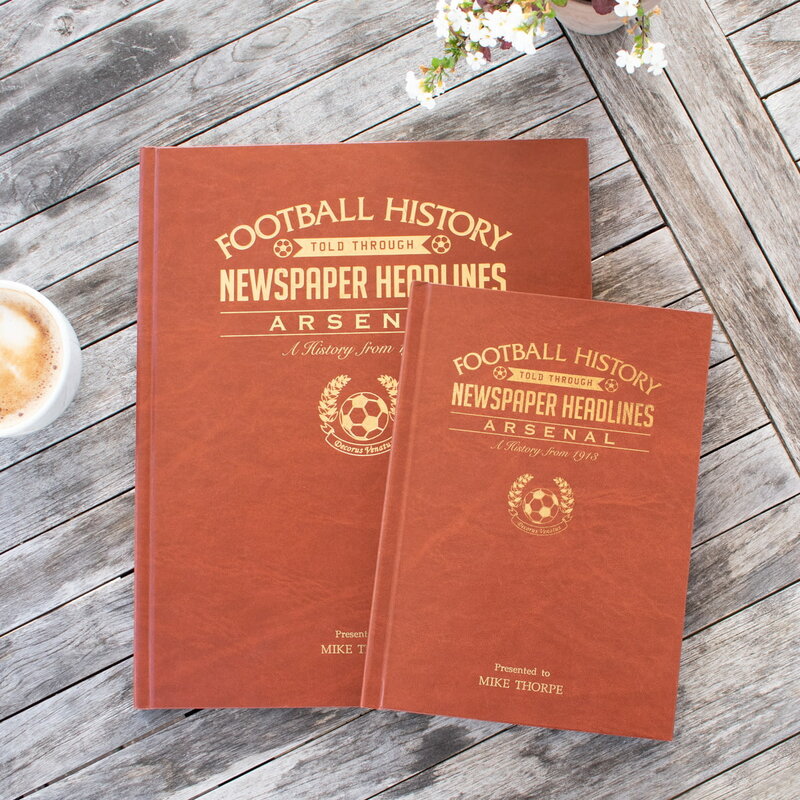 Starting in 1912 with a 6-2 win over Manchester City, this book charts a glorious history of great league and cup games and names through the decades. 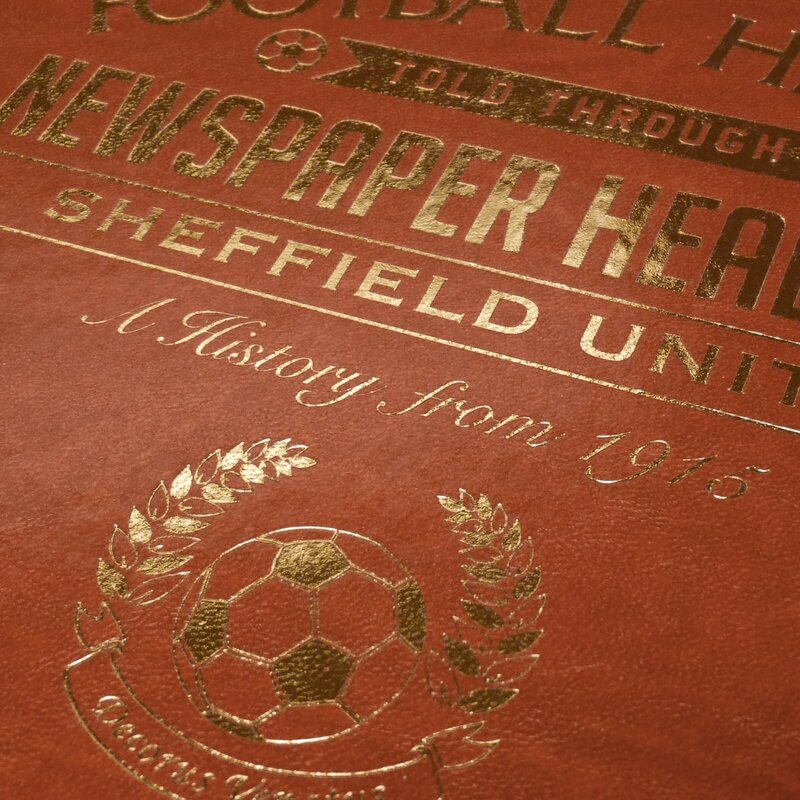 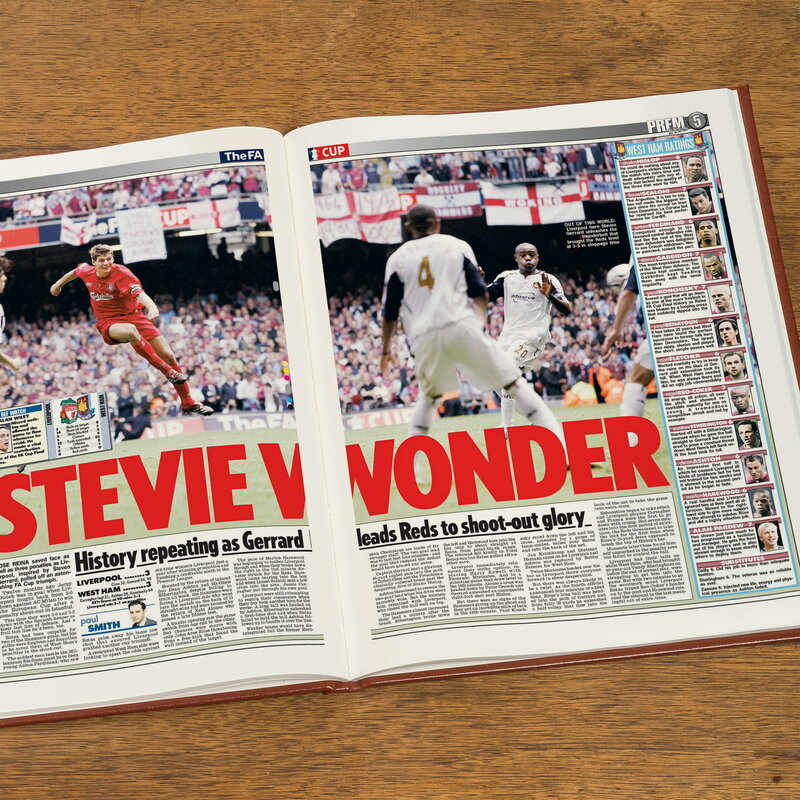 Top stories include FA Cup wins, plus an 11-2 defeat of Cardiff and a 10-0 win against Burnley in the 1920s. 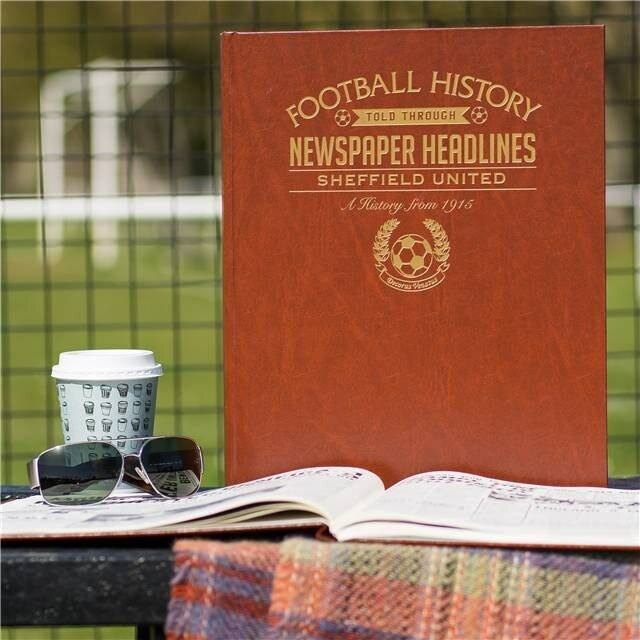 There are further high scoring games, plus more cup and league action including play-offs, promotion and relegation. 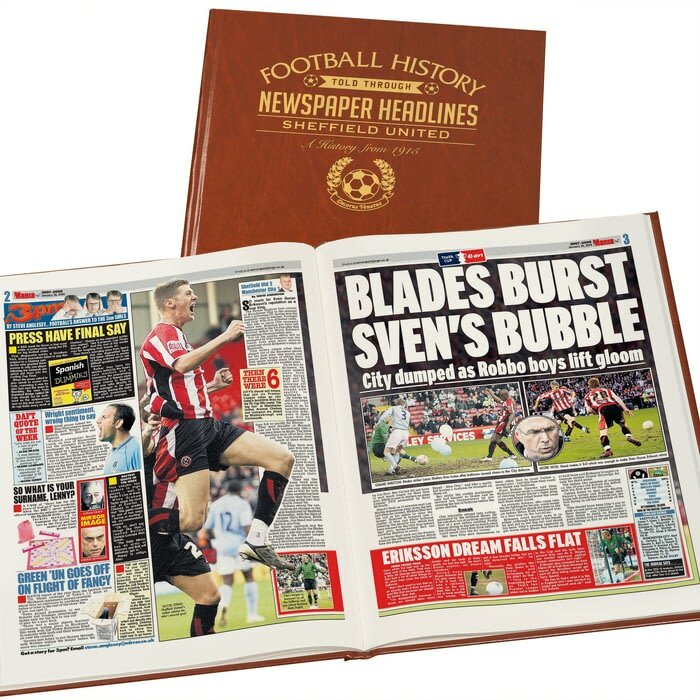 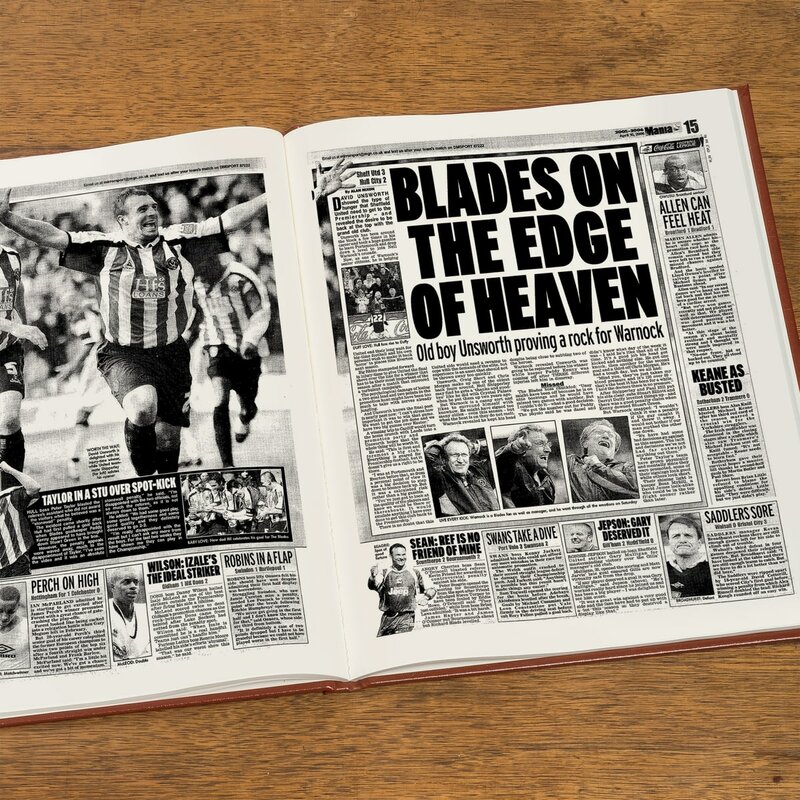 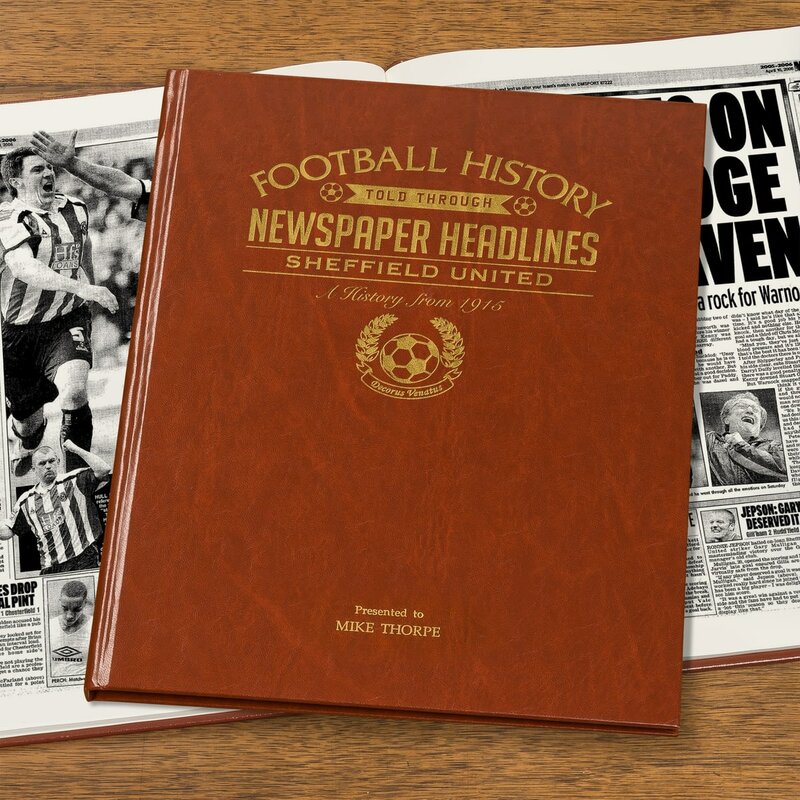 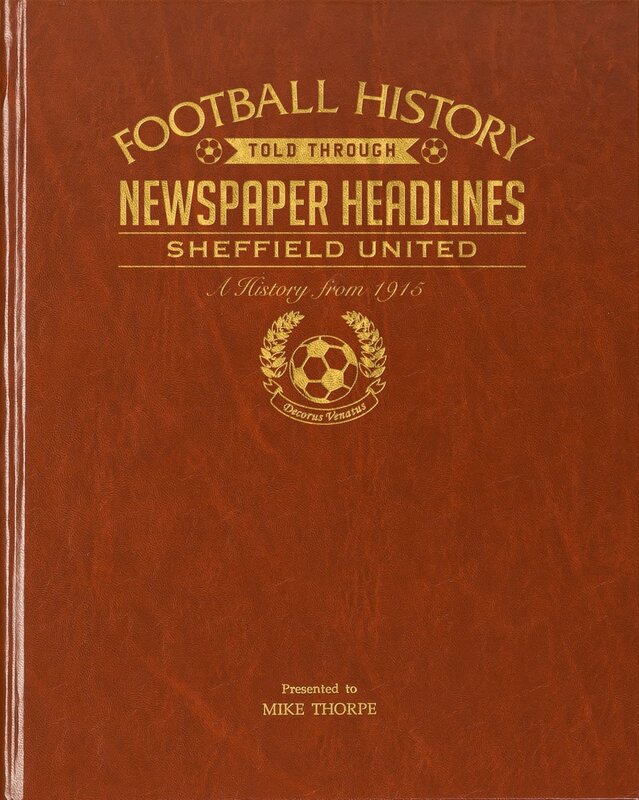 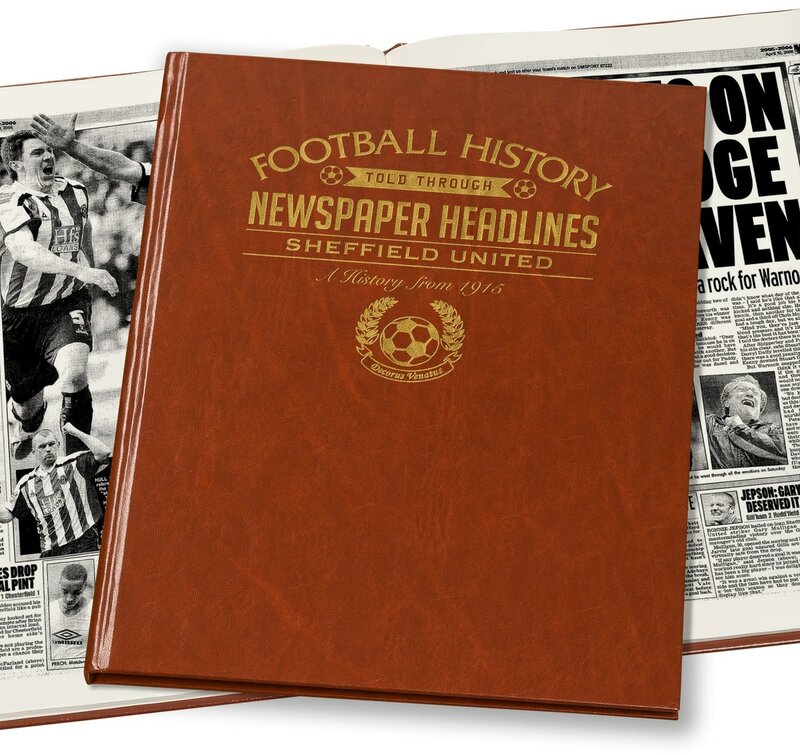 This is a unique and wonderful gift and a must have for all Sheffield United fans. 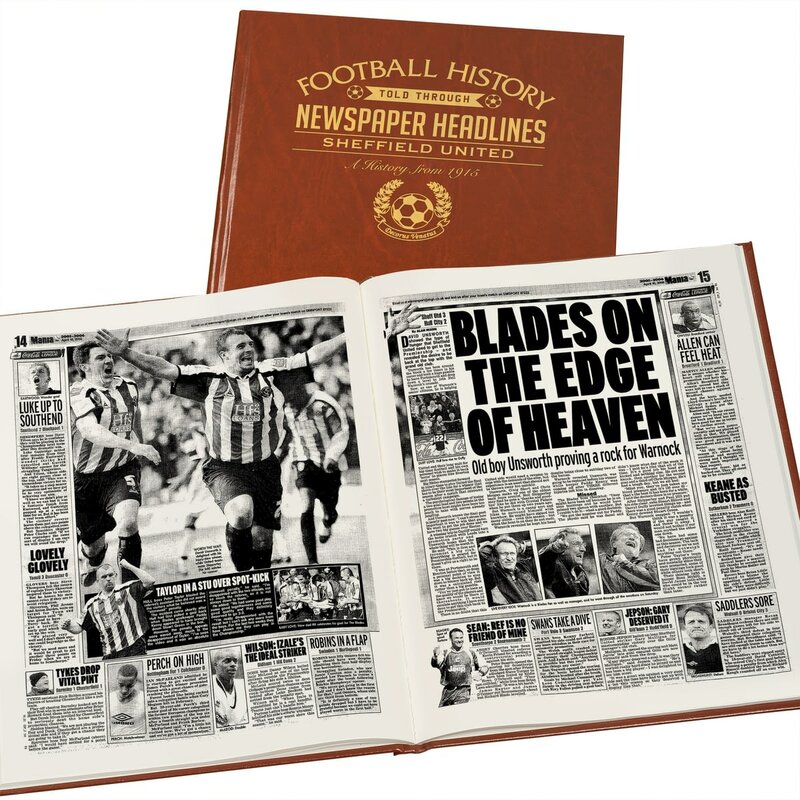 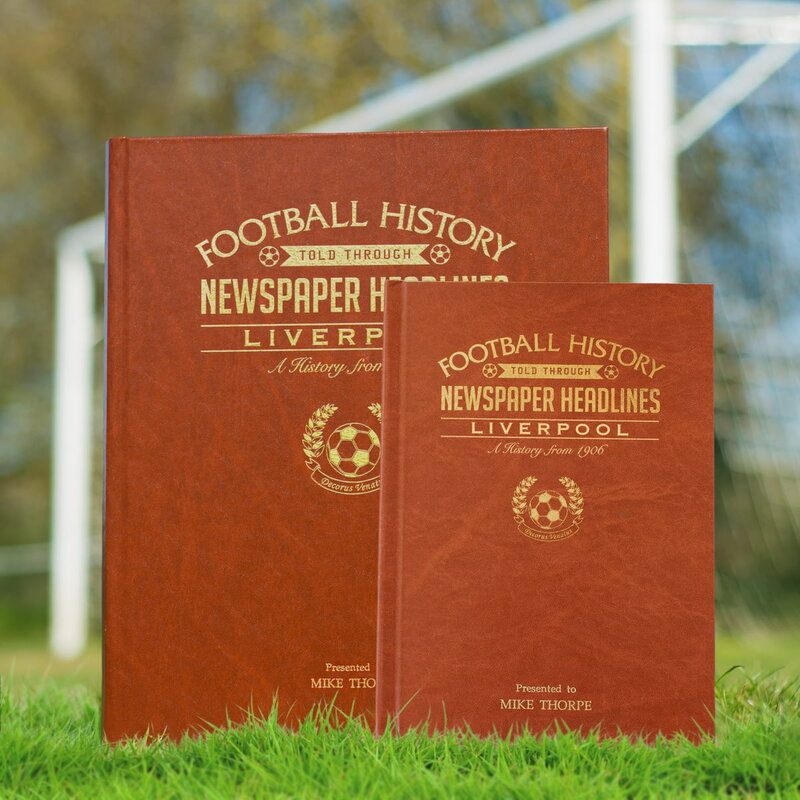 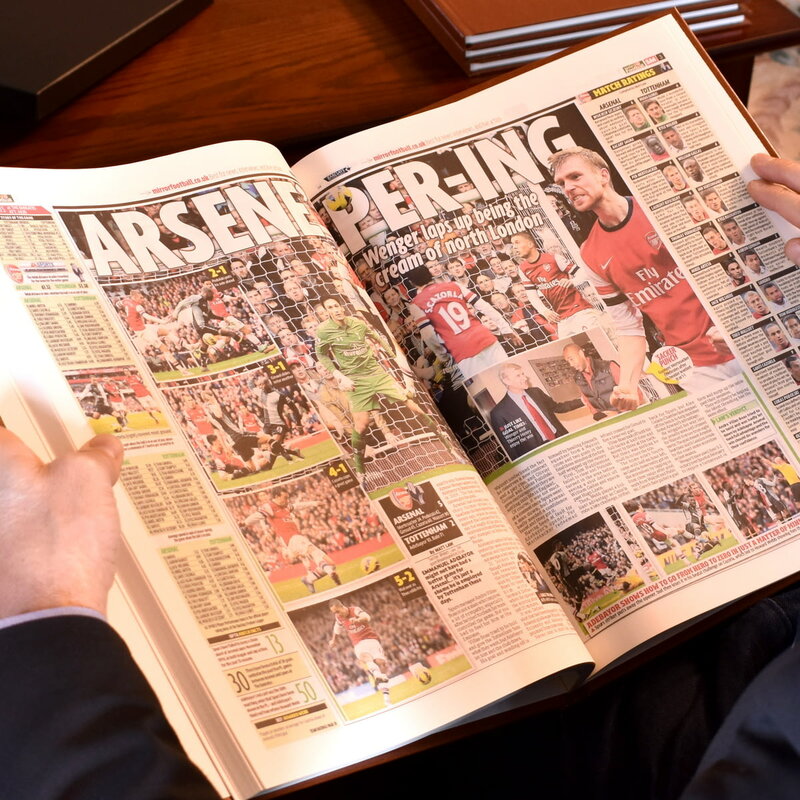 Reproduced to near full tabloid newspaper size it is bound in a brown, gold embossed, premium leatherette hard cover. 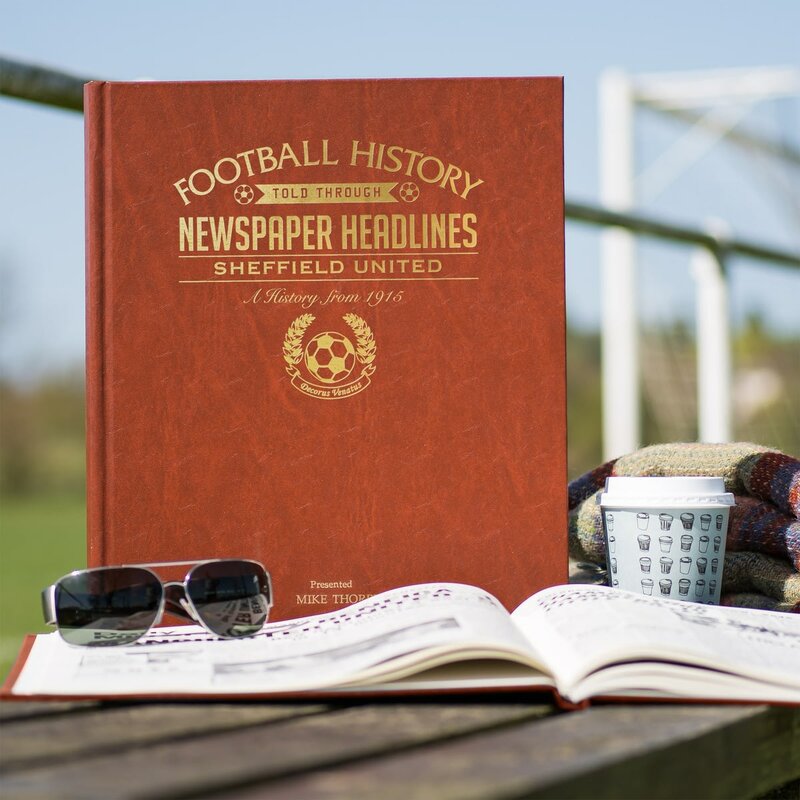 Capture the history and greatest moments of Peterborough United football club through newspapers written at the time. 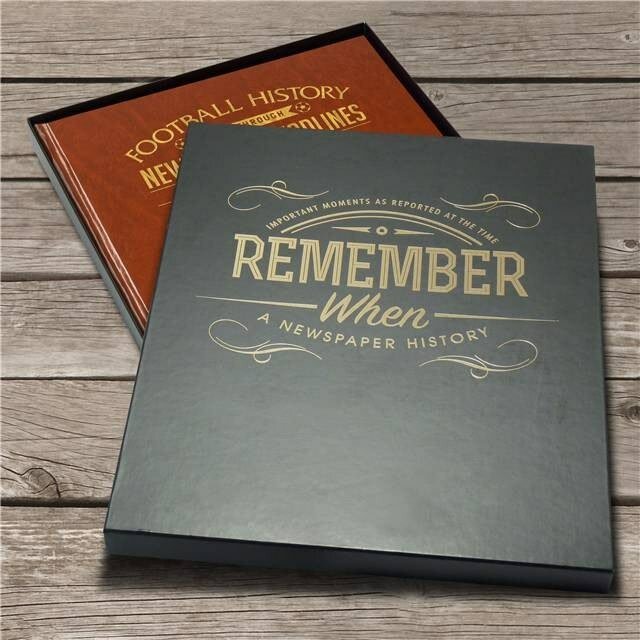 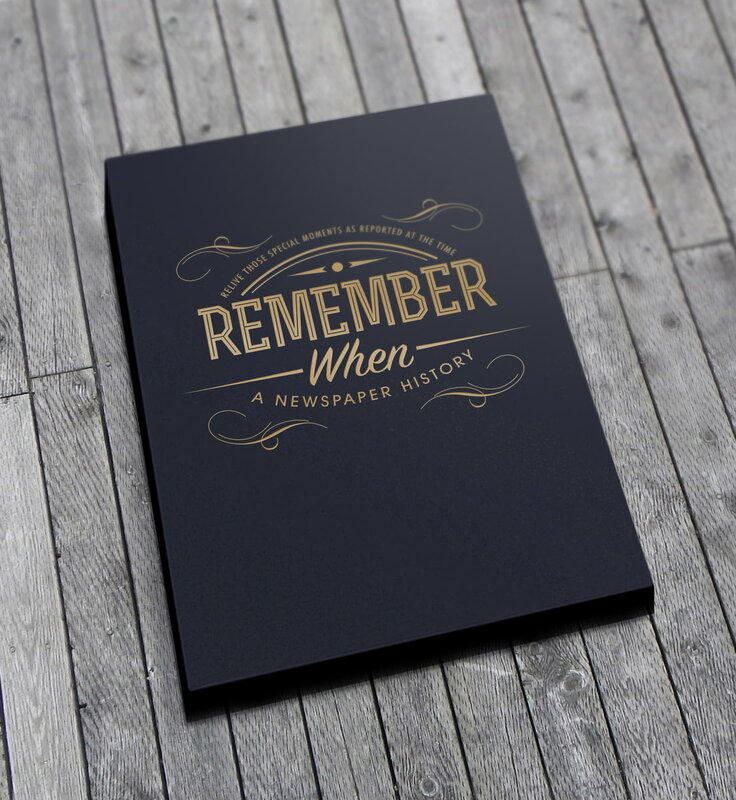 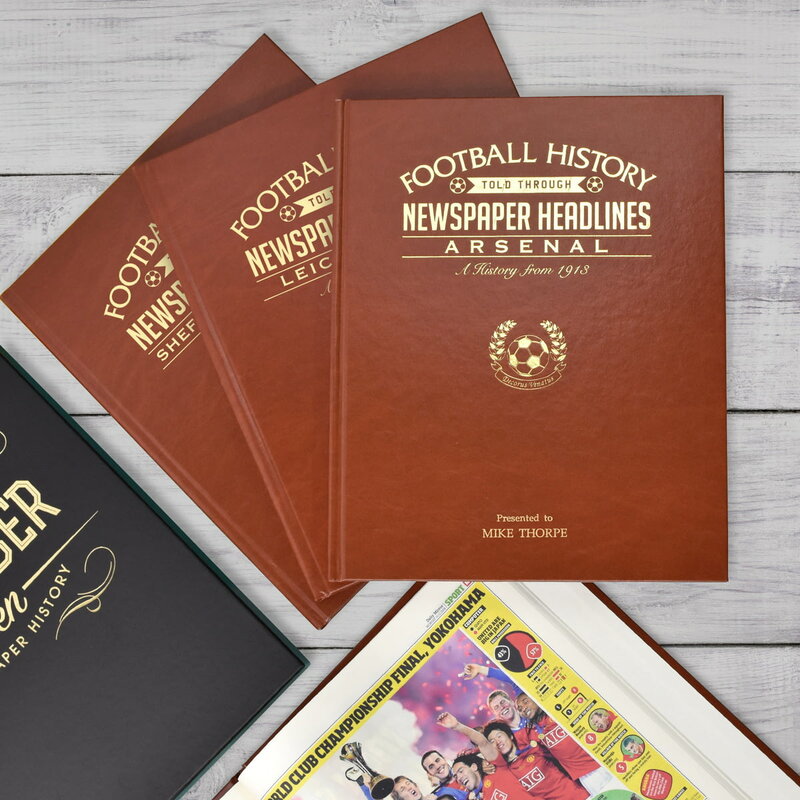 Capture the history and greatest moments of Dundee United football club through newspapers written at the time.